Sharon joined the team in 1990 straight from University. Sharon is now a Business Services Director within the firm and also the Manager for Andrew Evans’ team. 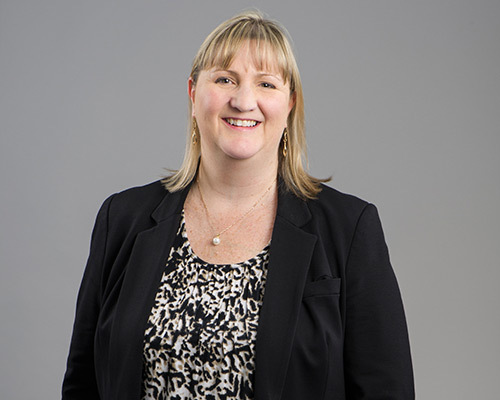 She is a Chartered Accountant (CA) and Chartered Tax Adviser (CTA), specialising in taxation and business services, deceased estates, Centrelink family payments and capital gains tax.